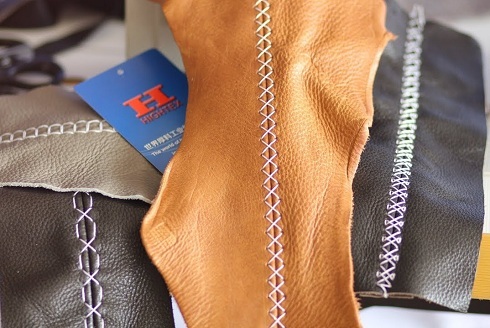 As leading manufacturer of heavy duty industrial sewing machines in China, we are looking for professional industrial sewing machine dealer in Czech Republic, to distribute our leather sewing machine (for saddlery and leather crafts), heavy duty automatic pattern sewing machine (for slings, harness and ropes), upholstery sewing machine (for thick thread decorative stitching or ornamental seams on leather sofas), as well leather crafting tools. 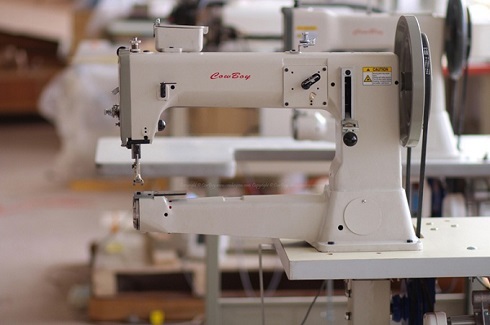 Before finding Vietnam industrial sewing machine dealer, we have sold these heavy duty industrial sewing machines to manufacturers directly in Czech Republic. 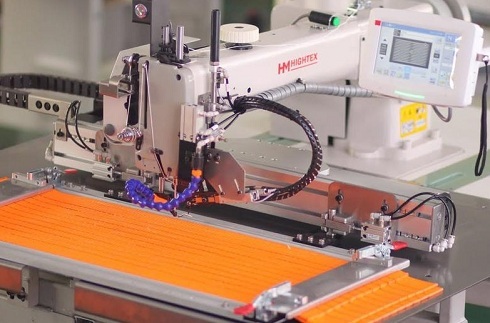 This automated wide webbing slings sewing machine ordered by a manufacturer of lifting straps (Vyroba vázacích prostredku: textilní popruhy -príslušenství) in Borovnice, Czech Republic. This heaviest webbing slings sewing machine ordered by a manufacturer of lifting straps (Vyroba vázacích prostredku: textilní popruhy -príslušenství) in Borovnice, Czech Republic. 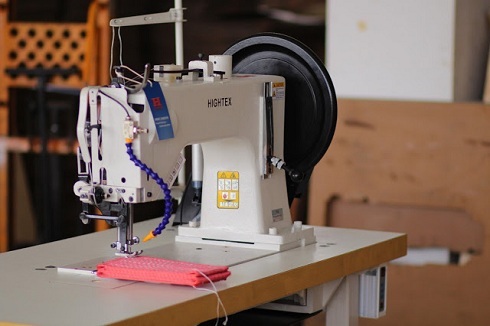 This heavy duty automatic sewing machine purchased by a lifting slings manufacturer in Czech Republic. 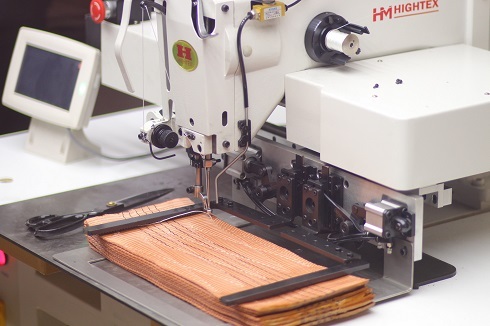 This thick thread upholstery sewing machine purchased by a car seat manufacturer in Czech Republic, they purchasd it together with EMS-250CNC-150100 large area automatic car seat cover sewing machine (Click here for DEMO video) . 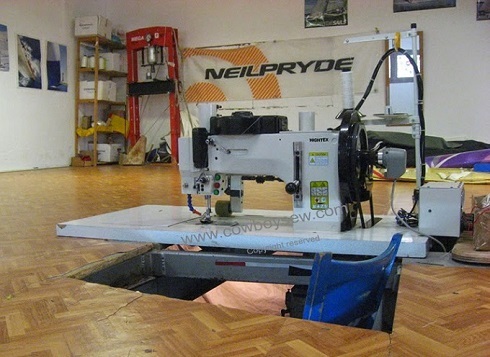 This triple zigzag sail sewing machine purchased by an industrial sewing machine dealer in Czech Republic.